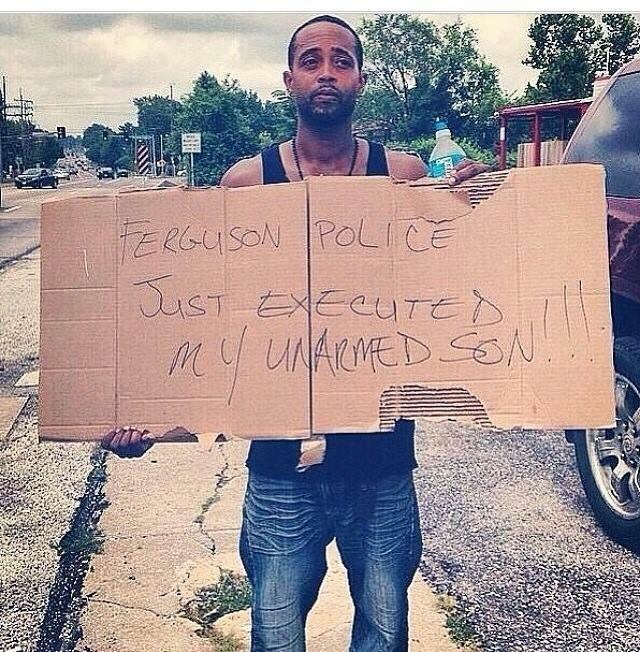 officer and that his hands were up,” she said. “I don’t know what other witness testimony at this point or account we have to hear. “Yes I personally saw him on his knees with his hands in the air,” one witness said in a recorded interview with federal officials that was played for the grand jury before he testified. 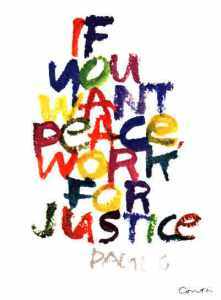 “An older man in the nearby housing complex was blunt about what he saw happening. 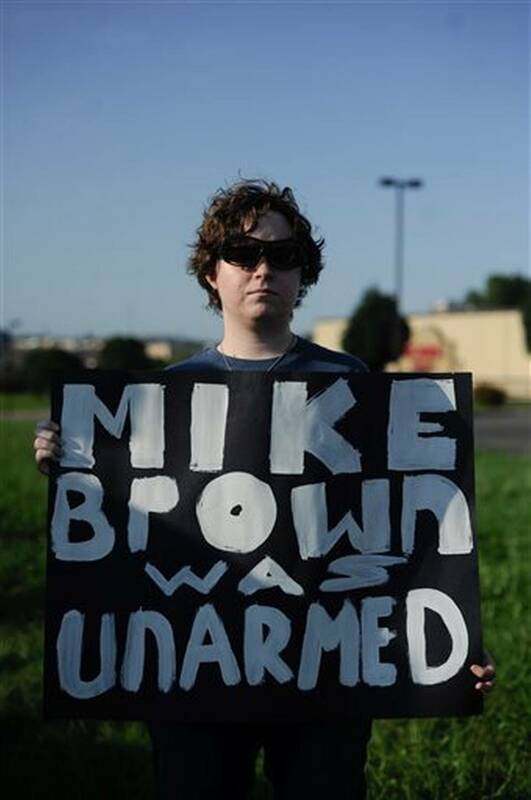 That man dismissed the notion that Brown had raised his hands to the sky in a gesture that turned into a symbol for the protest movement in Ferguson. He was also adamant, however, that Brown had never charged at Wilson but had staggered, wounded, his arms outstretched in a gesture of surrender. 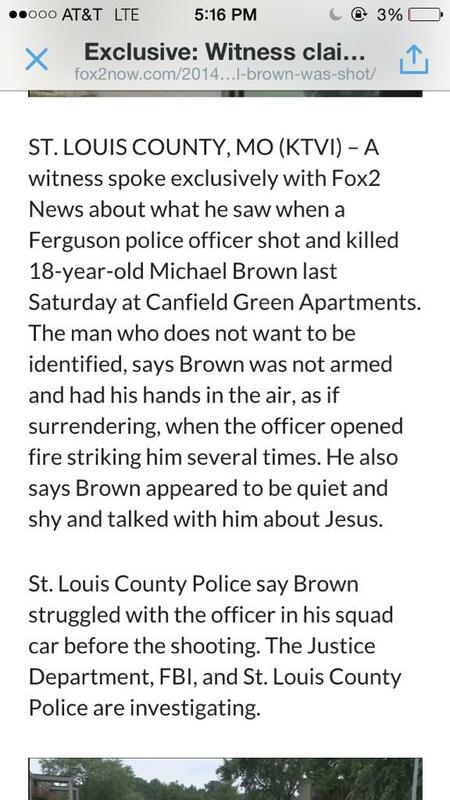 “A shot was fired, and Brown broke away and started to run down the street away from the police car. Mitchell said the officer then got out of his vehicle and started to pursue Brown, all the while shooting at him. 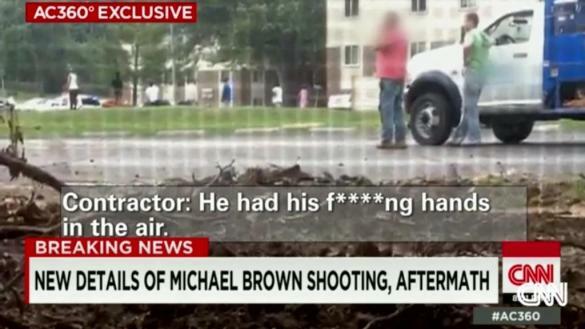 “Michael’s body jerked as if he were hit,” Mitchell said. Crenshaw was the employee that Mitchell was coming to pick up. She was standing on her apartment balcony and saw Brown running away from Wilson. 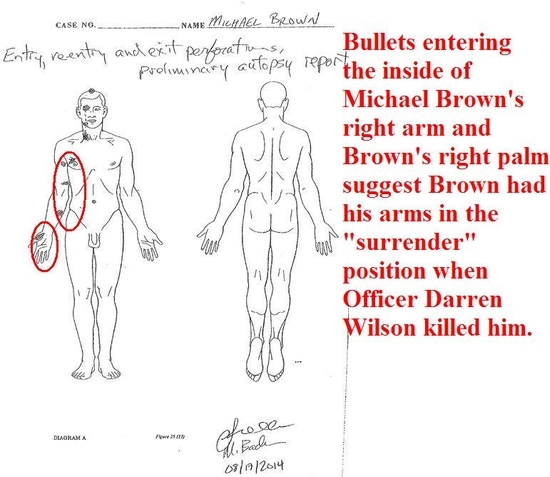 Crenshaw explained to reporters on the scene, “[Brown] was running this way, but his body is laying this way because he turned around to tell the police that he was unarmed. 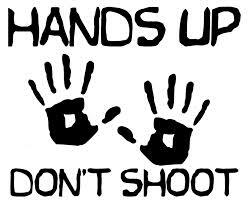 “The man said that Brown put his hands up and started screaming, “OK! OK! OK! OK! 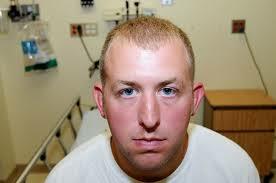 OK!” The witness claims that the police officer didn’t tell Brown to get on the ground or anything. 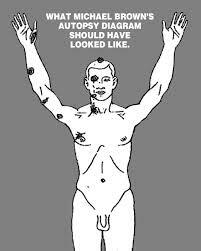 The autopsy proves Mike Brown was falling forward, staggering or on his knees when the last four shots were fired. The final shot went in the top of his head and came out his eye. 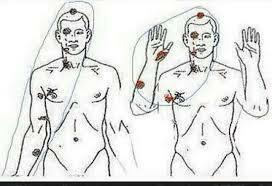 Now I suppose it is possible that ALL of the above witnesses (telling virtually the same story) are lying and only Officer Wilson is telling the truth, but I don’t buy it. 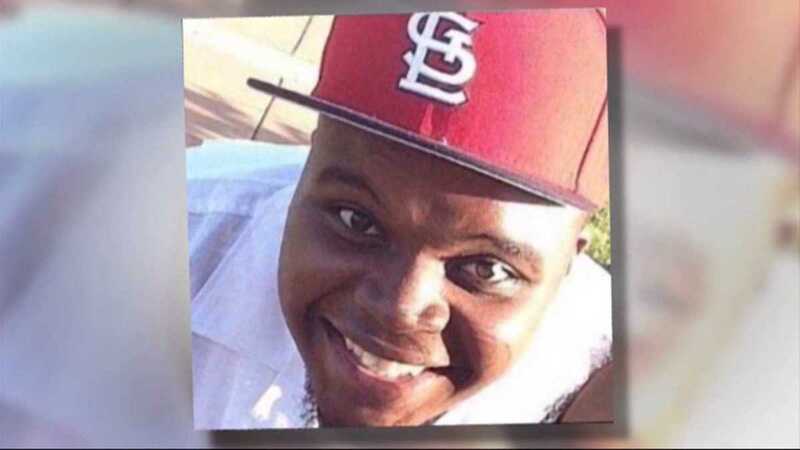 Those last four fatal shots were not fired at some biblical “demon” or a comic book “Hulk Hogan.” When the officer was looking “down his gun barrel’ at Mike’s head, he saw a seriously wounded 18 year old young black man who eight witnesses said was trying to surrender. 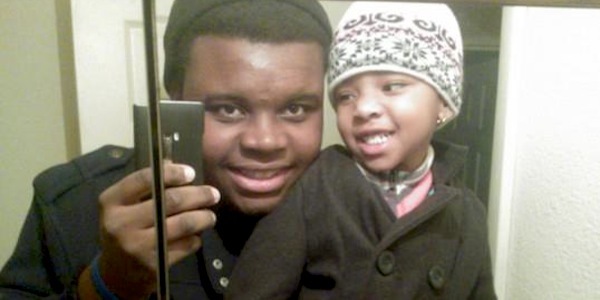 Darren Wilson’s “tunnel vision” and relative inexperience contributed to what may have been an avoidable death. What we need is an open public trial and accountability, not a get out of jail free card from a mostly white grand jury. We have a big hill to climb in achieving police reform. Proactive journalism makes a difference. Thanks for your input. 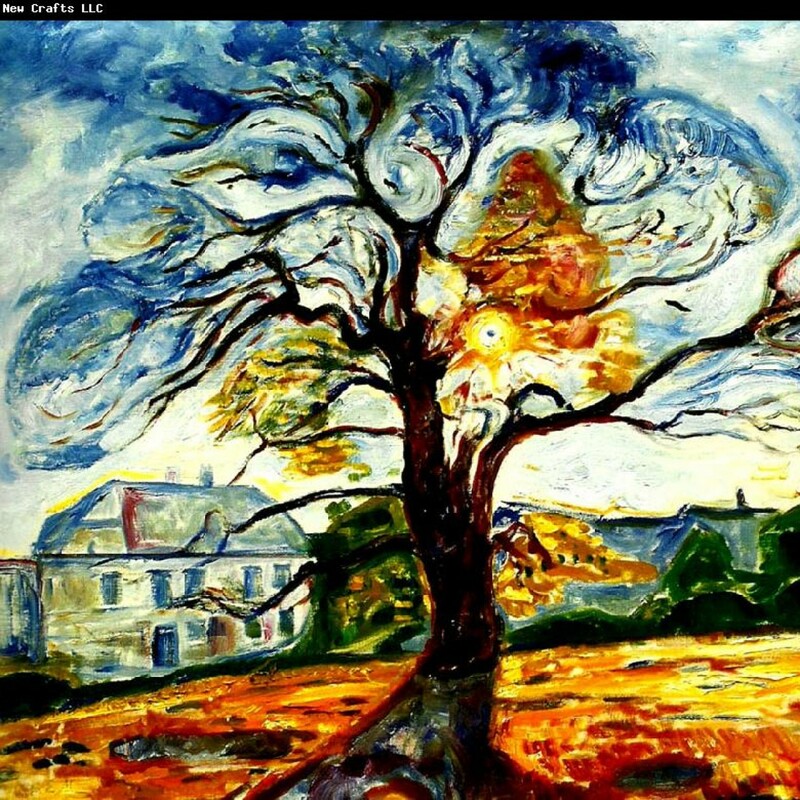 This entry was posted on November 27, 2014 by ThePeaceresource.com in Activism, Civic Engagement, Communication, Corruption, Creative Arts, environment, freedom, human rights, murder, organize and tagged activism, attacked, attacks, blatant wiretapping of innocents, civil rights, communication, Community, corruption, disinformaton, education.